As you may know, rumors are just that, rumors. Nothing more and nothing less. Keeping that in mind, let’s dive in! 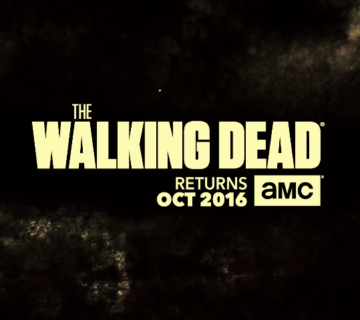 The most controversial rumor is the location of the recently announced The Walking Dead house. One theory suggests soundstage 24 while some are even going as far as suggesting stage 25. For those who aren’t familiar, stage 25 currently houses DAVE School. Why would anyone think that it will house the haunted maze? It’s simple, a student of DAVE School mentioned something about being temporarily kicked out of the stage. We won’t know for certain for some time, but I did find that a bit odd. Code names and other rumors explained after the break. Code names, also known as internal working titles of haunted mazes, are all the rage! Some have managed to leak and what better place to post them. Others have remained secret, however the overall themes have supposedly made their way out too. Not just for Transformers anymore. 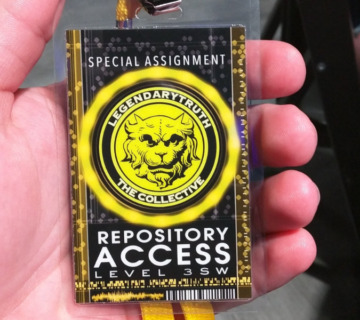 This code name is rumored to be an Alien vs Predator themed maze. Take with a grain of salt. The Walking Dead, no real need for a code name when you announce the house in June. 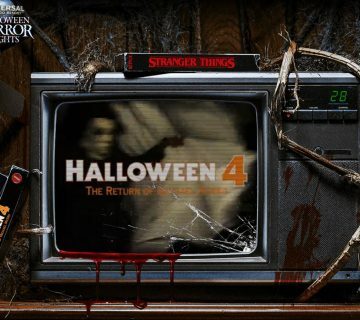 Largest HHN house to date. Living dolls roam this house. 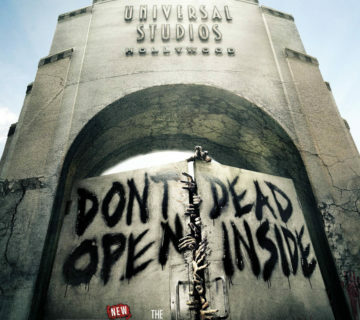 Universal Hollywood has done this before and I know Orlando has been itching to tackle the project. 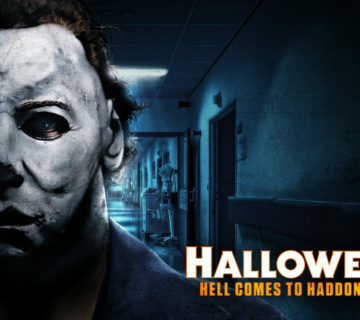 Michael Myers in Orlando! Nothing screams Legendary Truth like a ritual gone bad. Bad things happened here, something awful lives under the bed. Dracula’s untold story in the form of a haunted maze. This could be good. Clowns aren’t born, they’re made. Expect to see a Jack cameo in this house. So that covers the houses, I’ll be posting street experiences later on! 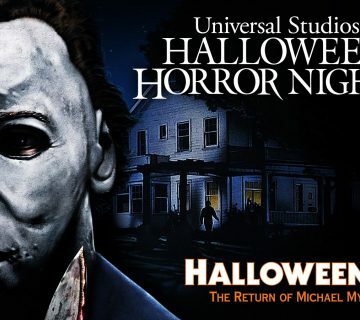 Halloween Horror Nights runs for a record setting 28 select nights September 19 through November 1.